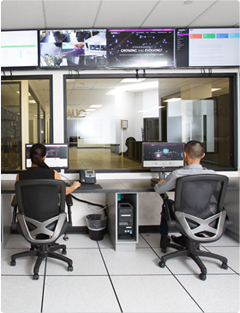 Based in Quadranet's and ColoCrossing's enterprise Los Angeles location offering high quality bandwidth and superior uptime. 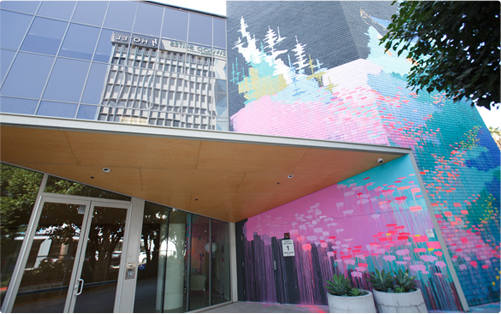 The Los Angeles location is based in Quadranet's 60,000 square foot facility in the Telecom Center Building, in downtown Los Angeles. Since 2004, Quadranet has been based in the Telecom Center Building. 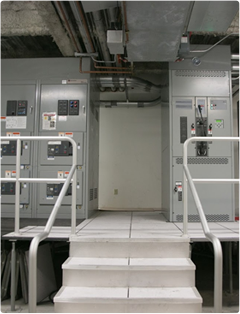 The building features uninterruptible power supplies, independent distribution routers, and a bandwidth capacity that exceeds 250 gigabits per second. 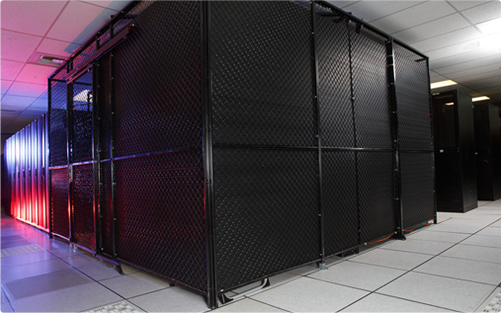 The datacenter is SSAE12 SOC2 certified. If you just need a basic cPanel account, we're able to instantly accommodate your site and even help migrate it. 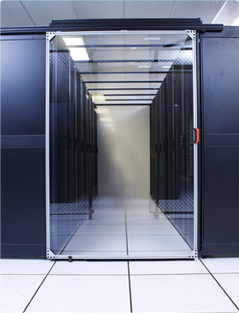 Whether it's a few client sites or your whole hosting business, we can easily help you move your operations. 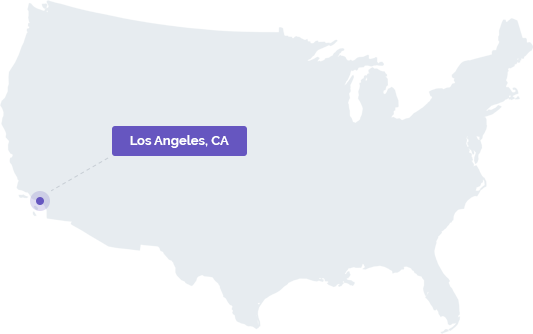 Virtual servers with instant deployment and tons of flexibility can be conveniently set up in Los Angeles. 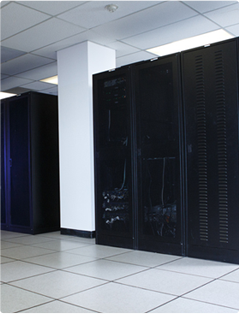 Dedicated servers can be quickly set up and be ready for use in Los Angeles. Learn more about our wonderful company, or get started today!